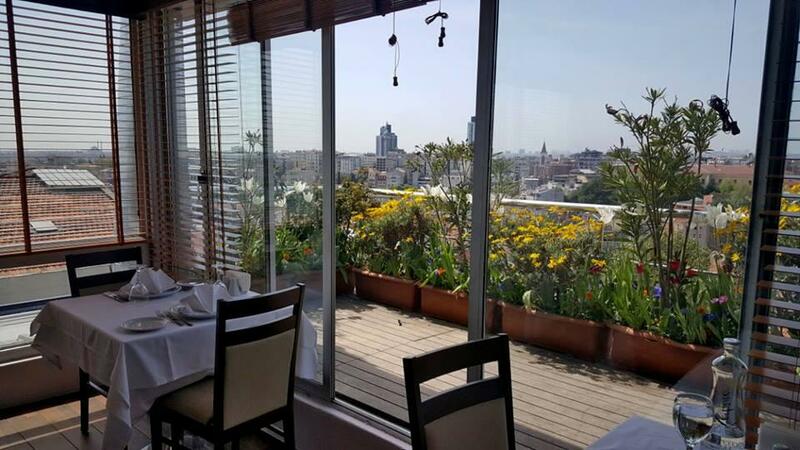 This restaurant and Orhan Kemal Muzesi can be both really attractive for tourists. 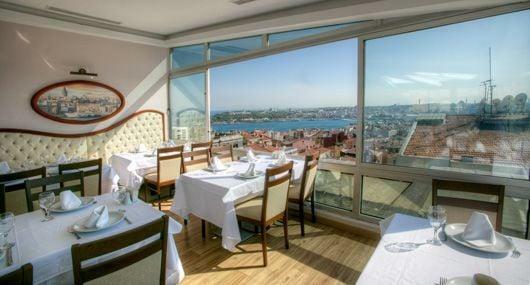 Sur Balık is famous for providing Turkish cuisine. Cooks at this place do their best to provide visitors with tasty grilled sea bass, grilled octopus and grilled prawns. 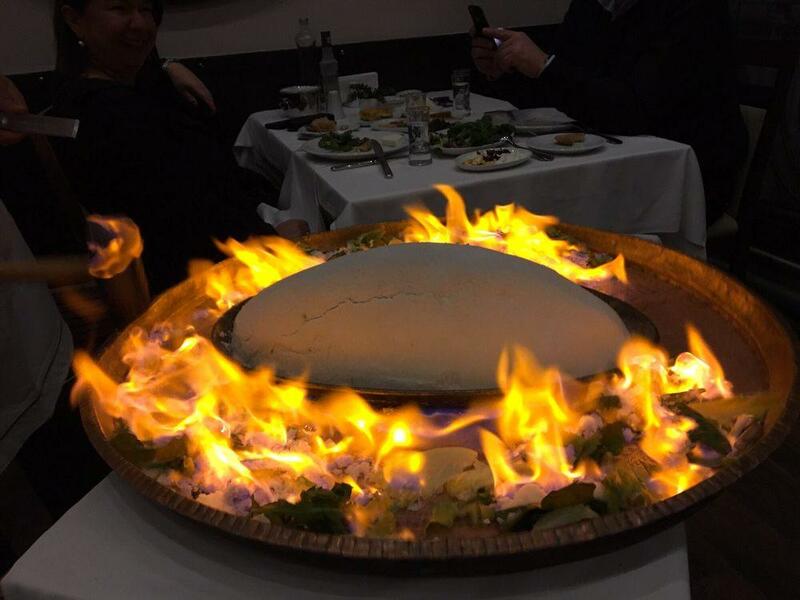 If hungry, come here for perfectly cooked baklava and good parfait. Delicious Sauvignon blanc or good white wine are what can make you return to this spot. The whole impression won't be complete without tea that is great here. It's easy to find this restaurant due to the convenient location. The professional staff shows a high level of quality at Sur Balık. Fabulous service is something that people note in their comments. Pay attractive prices for eating at this place. You will certainly appreciate the pretty atmosphere and lovely decor. TripAdvisor users rated this spot and it earned 4.5. 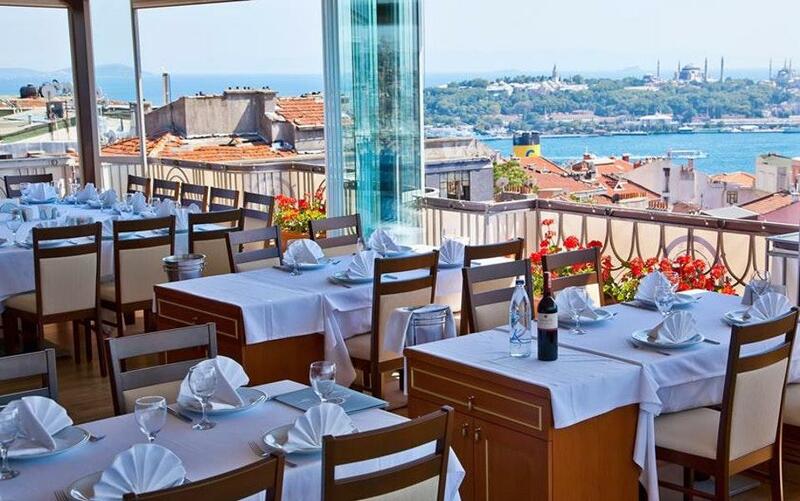 Good selection of mezza and sea food, good service and wonderful view , more expensive than others in the same area . Expensive but very tasty mezes and fish.